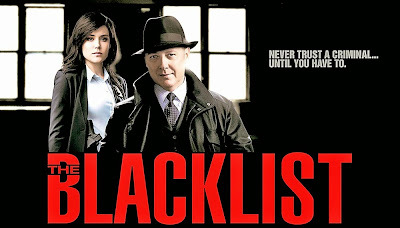 My wife and I have been watching the The Blacklist since the first episode and we enjoyed the season 2 finale this week. Jason Evans at the Wall Street Journal interviewed actress Megan Boone on her character's changing role. 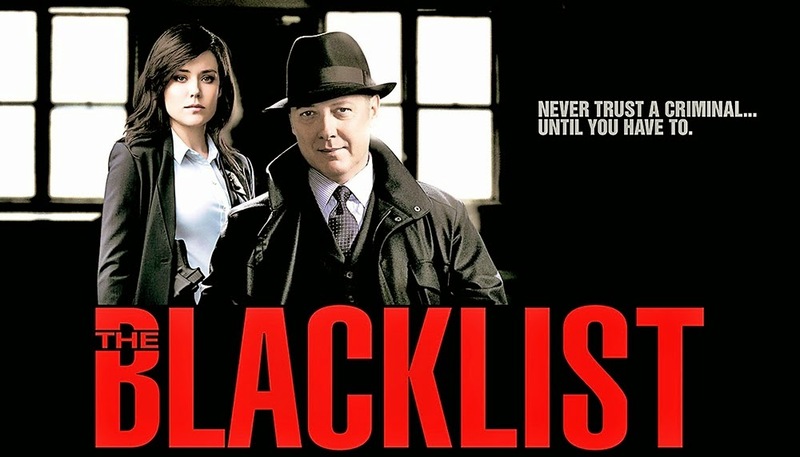 As “The Blacklist” heads into the end of season two, the show has become less and less about James Spader’s Raymond Reddington character, and more and more about Elizabeth Keene, played by Megan Boone. The story, at this point, is largely focused on Liz’s past and the mystery surrounding her parents, especially her KGB-agent mother. It is extremely rare for the show to spend more than a minute or two on a scene that does not feature Liz. So, with the season finale only hours away, I spoke to Boone about how season two is going and where Liz is headed next. You will also see I got a surprising answer to the biggest question that has been asked about ”The Blacklist” since the show first debuted. I want to start with where we are on the show. Liz has been framed for being a Russian spy and appears to be on the run. How will she handle this latest setback, especially not having her FBI buddies to help her out? Liz is really working in a different realm now. She is no longer working within the law. But she’s still going to approach it in the same way. She’s tenacious and able and facile and somehow she tends to find a way out of it. That’s what makes her an everyman kind of superhero. But, she’s transitioning into an anti-hero. It’s a very interesting character in that way. She certainly didn’t start off as an anti-hero, but that’s what they are developing, that’s her arc. Are you referring to where she is right now or where she will go in season three? You’ll see it start to happen in the finale. A very dark side of her is revealed and she begins to regain memories of her past and what happened in the fire. A new Liz is born. Wow, that’s quite a tease. I can’t wait to see that. Last week, my favorite scene was Red and Liz having parallel conversations. Liz saying to him, “Tell me about my mother, tell me the truth about the fire, I need to know what is going on here” and Red was saying back to her, “There’s a terrorist who is about to attack America,” and Liz almost seemed to not care about that.